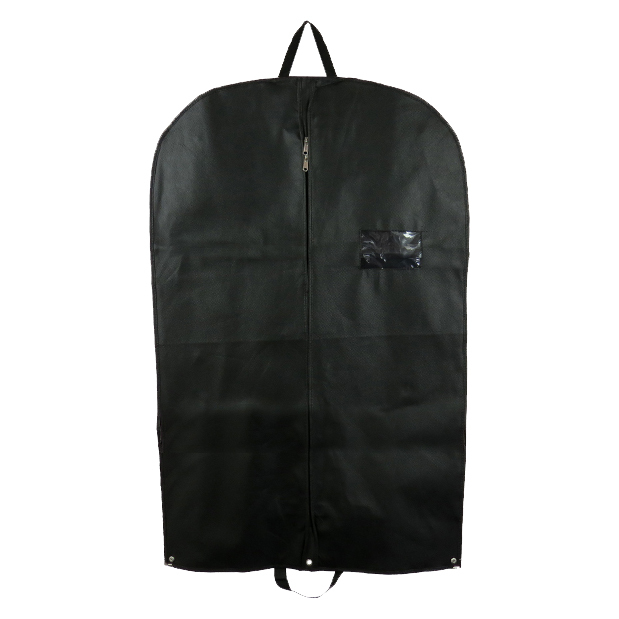 Fifty premium and high quality polyprop breathable suit / garment covers. These are made with heavy duty handles and high end quality zips and hanger holes. Designed to prevent creases and keep garments clean at all times. The size of these covers is 40" (L) x 24" (W). They have been manufactured with 80gsm non woven fabric and are premium quality.